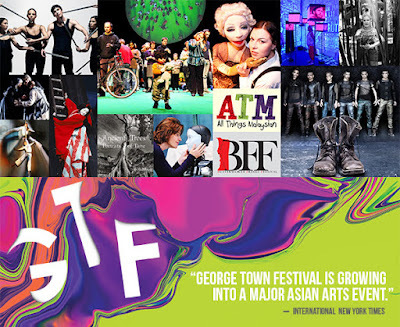 The 2016 FACP Conference will be from August 27 to 30 as part of the George Town Festival in Penang, Malaysia. Potential speakers on Arts Marketing, Audience Building or Arts Education can submit their abstracts to Mr. Joe Sidek, Organizing Chairman by February 29. Please click the link below to complete this form. We hope you can enjoy both the conference and festival this summer in Penang! FACP. Simple theme. Powered by Blogger.